It is said by many that modern life and the demands placed on us by work and social pressures are leading to an increase in poor mental health. This may have been recognised by some in the corporate world, but in construction, especially in smaller businesses like ours, people have tended to concentrate on health and safety in the physical sense of the term. We’re good at keeping our people safe from falls, electric shocks, noise induced hearing loss and broken bones; anxiety and stress are often things we take for granted. This needs to change – everyone deserves good mental health. We’ve turned to local specialist in the field, Resilient People, for help. They are a team of professional experts in the subject of well-being at work and at home. As a result, we are working on proactive and reactive projects to build-in a better environment for our employees. Proactive work includes training of a type our employees have never experienced before. This started last Friday, with a full half-day session with Resilient People’s expert Chris Burton. He took everyone in our team through the ‘Aware’ course. “I thought it would be a drag, but in fact it flew by and was really interesting’ This is from a tough site technician. “I know someone who has depression and I’ve tried to be sympathetic but until today I didn’t really know how they might be feeling – the video Chris shared with us really hit home”. One of our Surveyors. Chris is returning in July to complete the second course for us; ‘Thrive’ is designed to help us improve mental health by resilience and proactive methods to look after ourselves and each other. Everone took something positive away from Chris’s session…. In addition, two of our employees have already qualified as Mental Health First Aiders. Congratulations to Craig Tarbotton and Katrina Jackson. Of course, we hope their first aid skills will not be needed because in some respects that is a reactive approach, when we would much prefer being proactive on this. All construction firms must have ‘Physical’ first aiders at work – we believe that mental health is just as important. But it is not just about dealing with ‘poor’ mental health, it’s also about promoting good health and well-being. 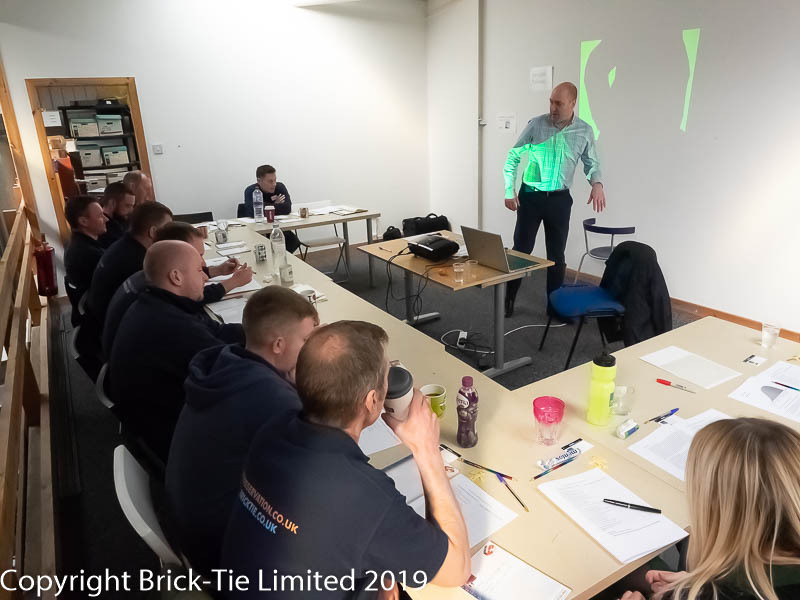 The skills and knowledge our Mental Health First Aiders now have will help bring the subject of mental health into our main day to day activity and lift it up the hierarchy of our business goals. A third team member will shortly attend this course, meaning that 20% of our employees will be official mental health first aiders. Our thanks go to Chris Burton and the team at Resilient People. We’re all looking forward to July and to structuring a planned and sustainable path forward.